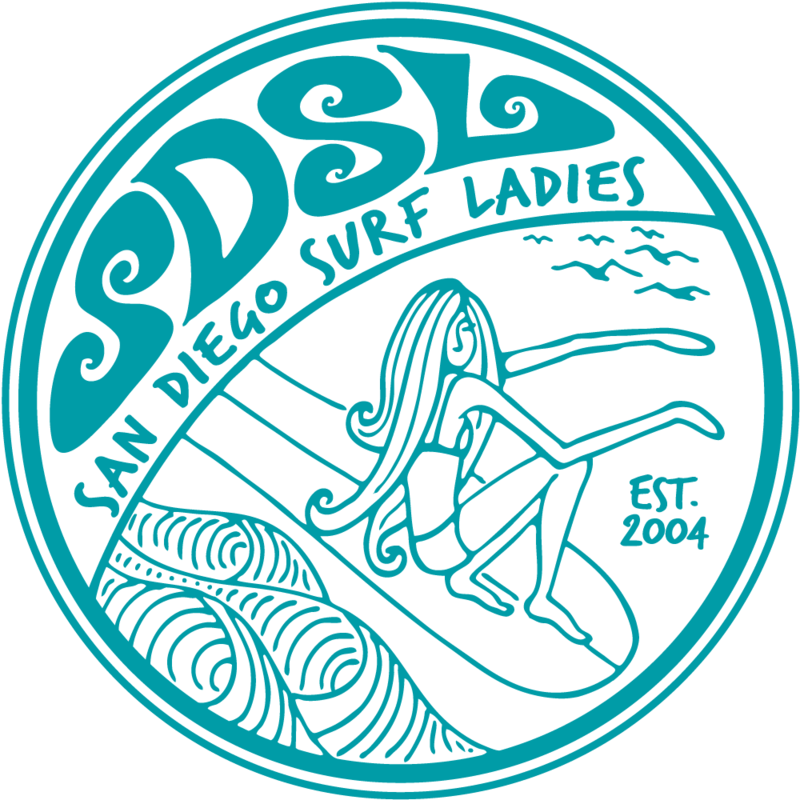 San Diego Surf Ladies - SURF JAM and Team Carnage!!! SURF JAM and Team Carnage!!! I hope everyone got to see the videos from the previous SuRf JaMs with Joyriders.tv!!! If not, check the link below. The next event on will be an open water surf session...all skill levels are welcome! It's just a good time, with a great dj, and FREE stuff! I hope everyone can come out!!!! !